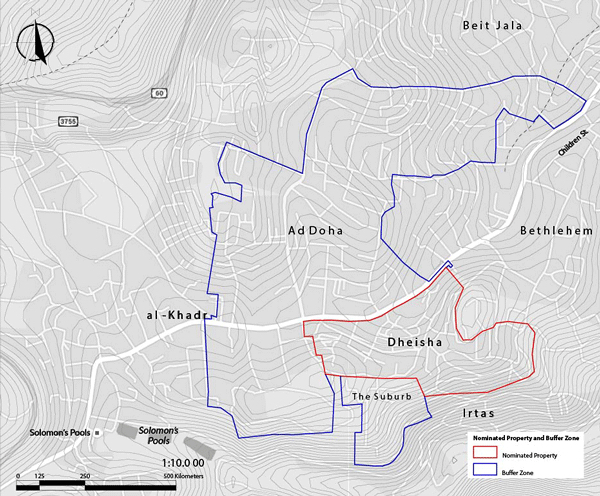 Dheisheh Refugee Camp can be identified by the official borders established by UNRWA upon the camp’s foundation in 1949. 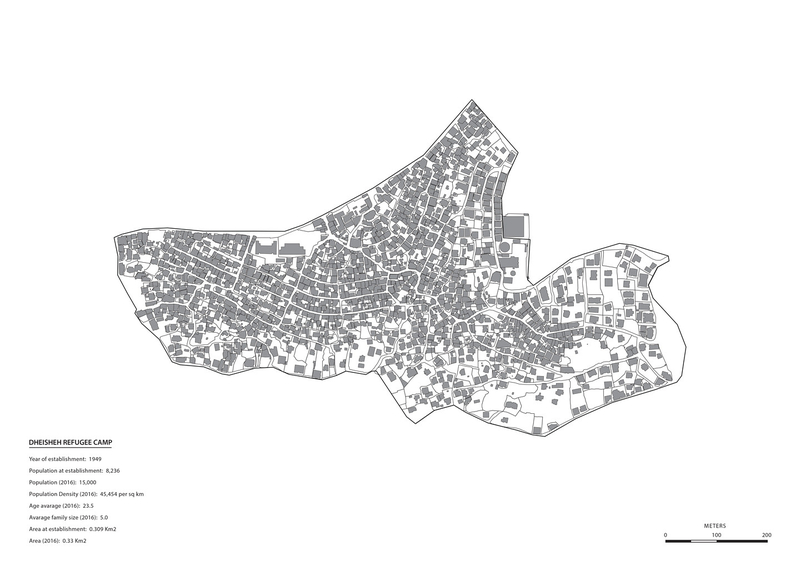 It was originally established as a refuge for 3,400 Palestinians from more than forty-five villages west of Jerusalem and around Hebron. The 1949 border of the camp is thus both a trace and testimony of the Nakba. 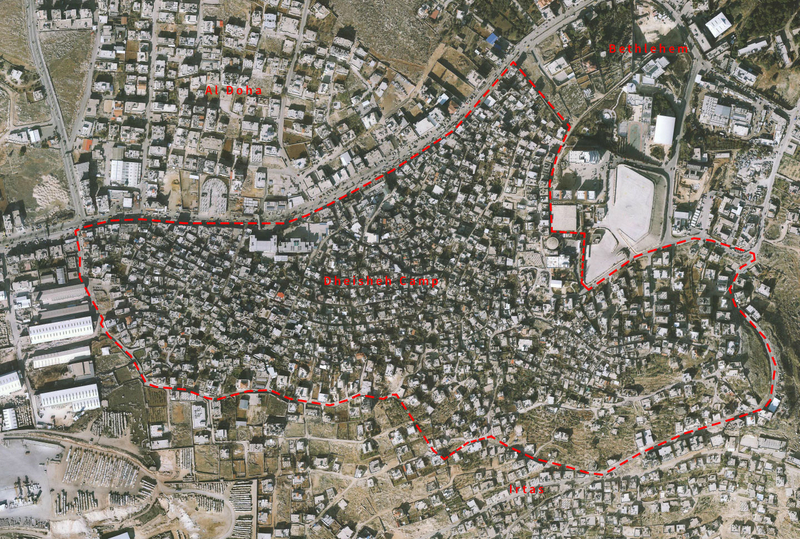 Camp borders exclude refugees from the body of rights granted by host states to their citizens, yet the Palestinian Authority does not hold full sovereignty over the land on top of which Dheisheh sits; it is technically still leased to UNRWA by the Jordanian Government. 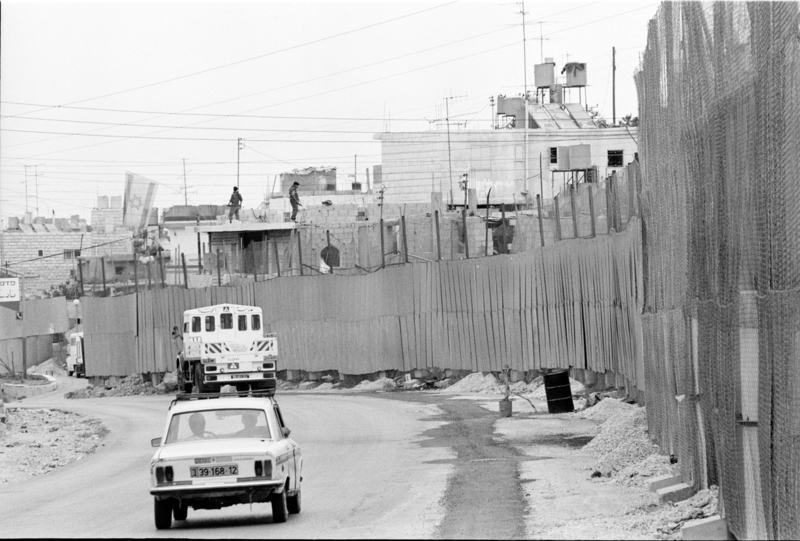 The border of the camp is thus not simply a physical and symbolic element, but marks the extraterritorial dimension of the camp in what is already a political state of exception; an enclave in a quasi-state territory. 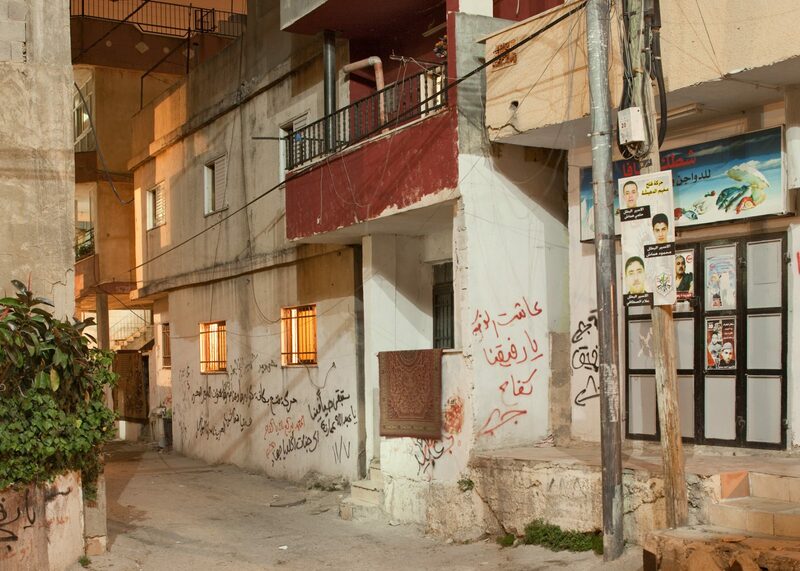 Palestinian refugees in the West Bank consider the Palestinian Authority a “host authority,” similar to how Palestinian refugees in Beirut may consider the state of Lebanon. 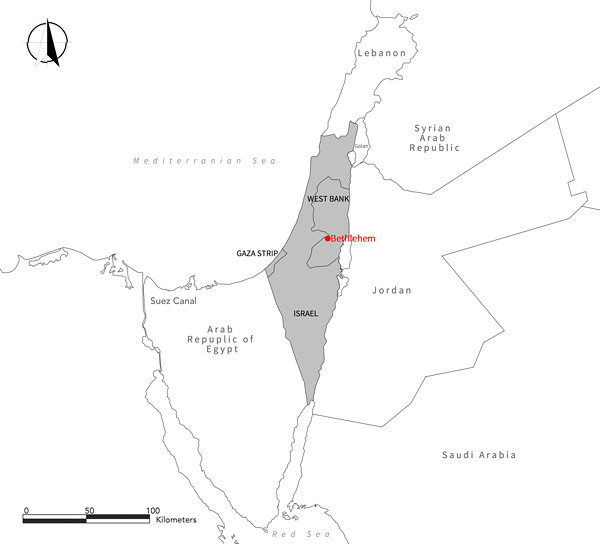 Despite the fact that Palestinian refugees in Bethlehem don’t vote in local or national elections, they informally influence local and national politics and hold positions inside the Palestinian Authority. There is no municipality in or sovereign over the camp, but there is a popular committee that functions similar to one. 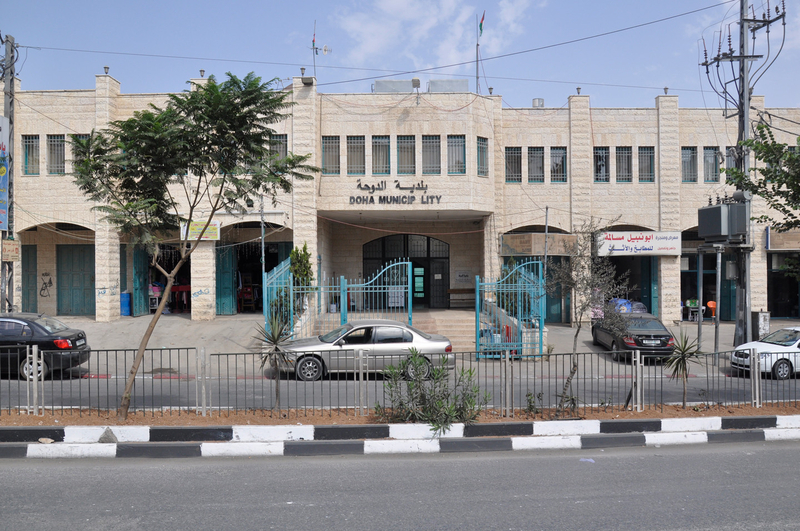 While UNRWA’s mandate is to offer services to refugees, it also intervenes in the camp’s administration. Therefore the border of the camp also marks the exceptionality of its internal management. When I walk through its alleys, I feel completely different. The living memories and stories always come to my mind. I am more attached to Dheisheh camp than Doha, although I have been living here since 25 years. The wide social bonds extending from Dheisheh have helped me to be elected as the Mayor of Doha city. 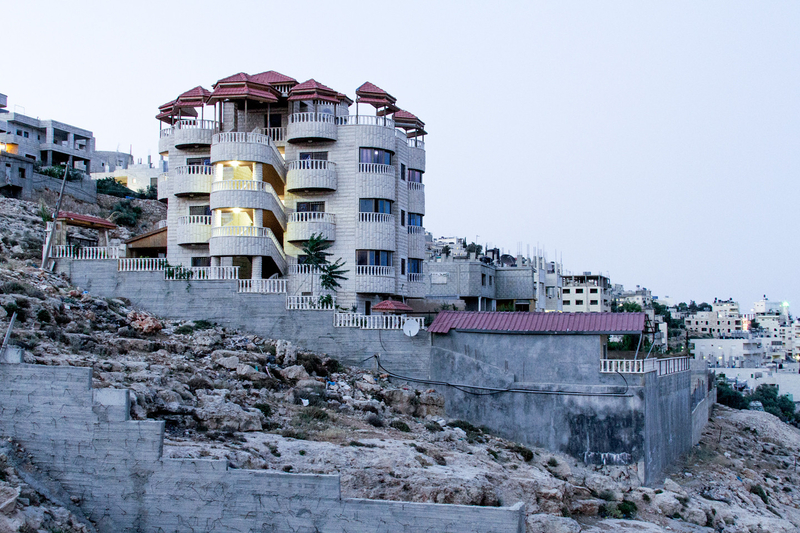 When I go to Dheisheh, I feel the difference. People who lived in Dheisheh are the same ones who are living in Doha; but the only change is the place and the life style. My behavior changes when I am at Dheisheh. I deal with people in a different way. The interaction with the daily events is stronger in Dheisheh than in Doha. A: It’s not about being afraid; it’s something about memories. For human beings all over the world, not only Palestinians, memories are their homeland. That is, the place where you have memories is your homeland. And my memories are only in the camp, not in Beit Etab, my original village; not in Bethlehem, not anywhere else. And so I am afraid about losing these memories and how that might affect my life.